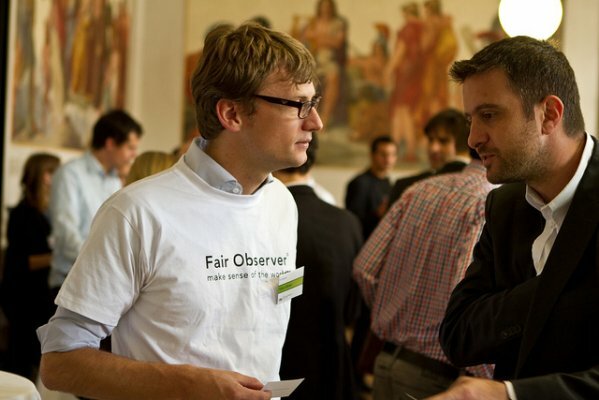 As Fair Observer’s Co-Founder and Chief Executive Officer, Fabian Neuen brings analytical rigor, attention to detail and implementation experience to the team. He focuses on internal operations, marketing strategy and business development while overseeing website development. Fabian has had a glittering professional and academic career. 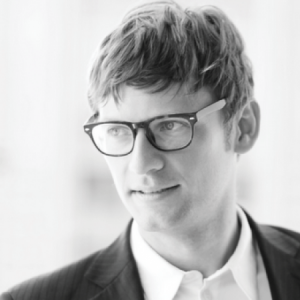 He has worked in strategy consulting, investment banking, venture capital and the German Air Force. 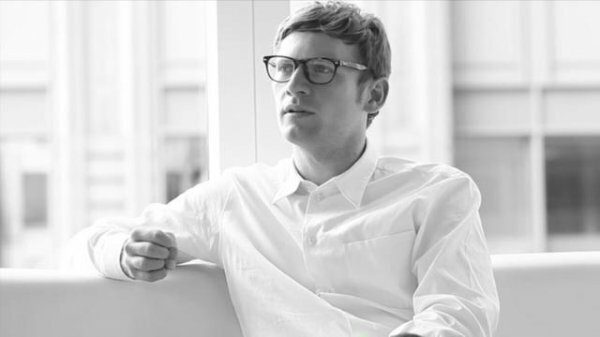 He was on the Dean’s List for his MBA class at INSEAD, was a distinguished student at WHU Koblenz and named one of Siemens’ Global Top Talents. At Siemens he was also promoted to be amongst the company’s youngest managers world-wide. Fabian’s experience as a business leader includes extensive work on information technology and telecommunications projects in Europe and emerging markets, including India and China. He has a proven track record of harnessing the best out of diverse teams and consistently over-delivering on strategic projects such as post-merger integrations for information technology companies in Europe, setting up Chinese operations for Siemens Metals Division and setting up Siemens Engineering Division in India. 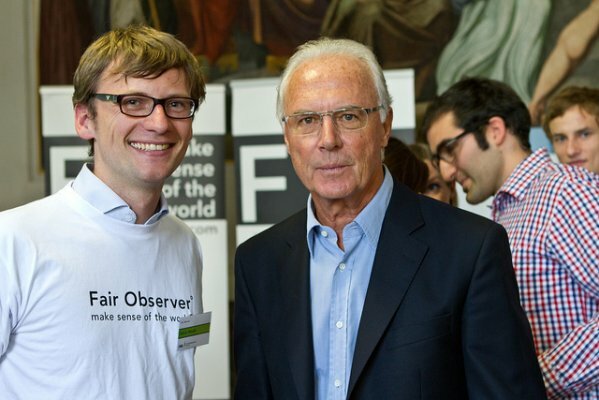 Fabian met and worked with Atul Singh, Founder & Fair Observer's Editor-in-Chief, at Wharton. 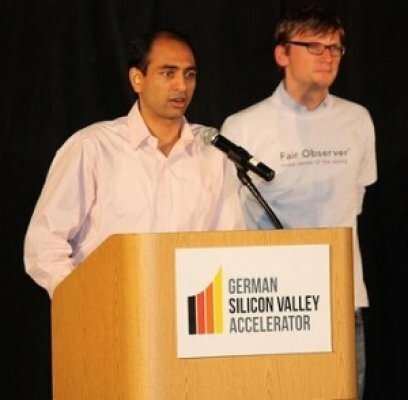 They began discussing business ideas, and Fabian resigned from Siemens when Atul came up with the idea for Fair Observer. During his military service, Fabian worked as a journalist and was dissatisfied with the global media landscape that did not place sufficient value on understanding different markets and cultures in an increasingly globalized world. 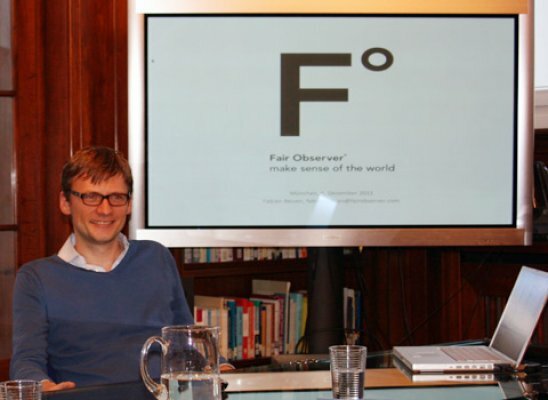 He realized that Fair Observer could emerge as a potent platform for challenging flawed assumptions, exploring influential ideas, fostering cross-cultural communication and engaging a new generation of global citizens. 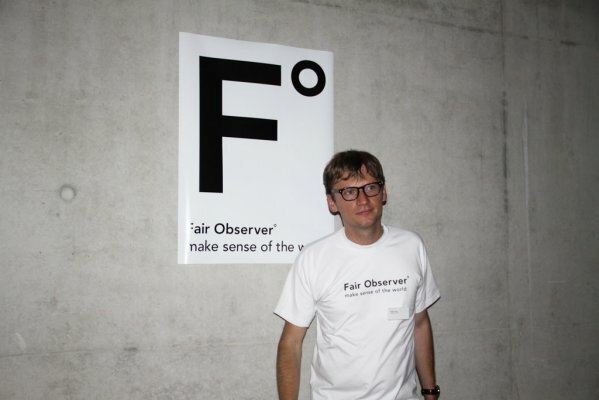 Fabian has always been fascinated by the media and the impact of narratives in various societies. He is convinced that there are invariably many perspectives and numerous narratives in the world we live in, and it is important to consider a broad range of them. 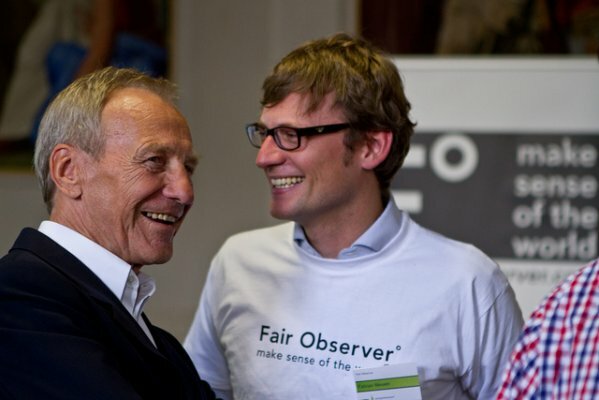 Furthermore, Fabian actively conducts research in the field of business ethics and enterpreneurship. The next big media thing? 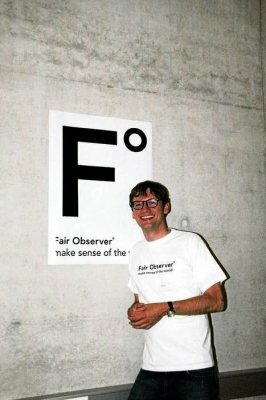 In this presentation, Fabian will talk about the emergence of Fair Observer, their strategies and challenges. Within this context, he will outline some insights as to what young entrepreneurs need to keep in mind, and the lessons he and the team at Fair Observer have learned about the processes of entrepreneurship, including both success-stories and challenges.